Would you rather see your children in the Great Outdoors than the great indoors? Encourage them to join the scouting movement, which has over 40 million members worldwide. Joining cubs or scouts is a great opportunity for children to experience adventures in the great outdoors. As well as trying lots of great activities like camping, orienteering and kayaking, learning first aid and bushcraft, cubs and scouts develop the values of self-reliance and helping others. All of this whilst having fun, making new friends and getting dirty! 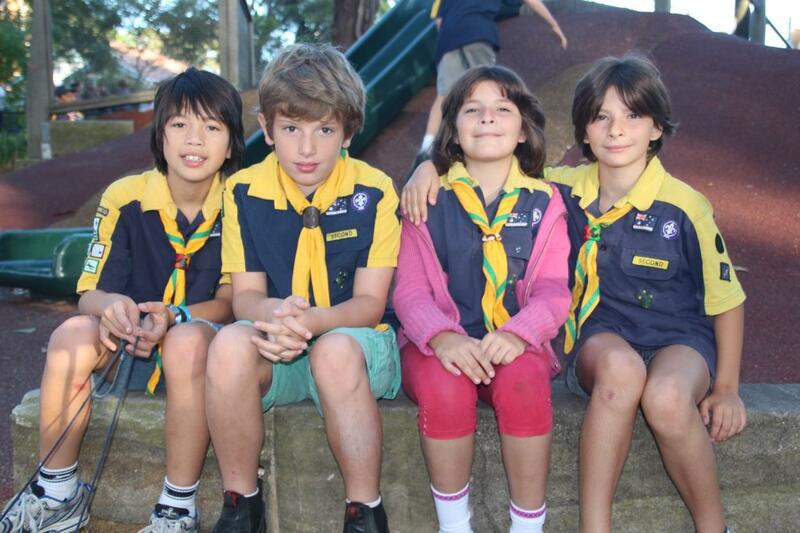 Chatswood cubs and scouts are looking for boys and girls to join their pack. They are lucky enough to have their own hall, tucked away in the bush on Kooba Ave, Chatswood, where the groups meet on Wednesday (cubs) and Thursday (scouts) evenings during term time. Children are invited to try out cubs or scouts for a few weeks for free.